As a membership-based organisation, your existing members are the ones who will keep your business going. This is not only because their ongoing membership is revenue for you but also because they are more likely to increase their investment over time and advocate for you to others (i.e., bring on potential new members). Plus it can cost five times more to attract a new member than it does to retain an existing one, so ultimately it makes better financial sense to put at least as much focus on member retention as member acquisition. There are numerous ways through which you can retain your members and one such effective tactic is establishing a loyalty program. When done right, these programs can build strong customer bonds that can drive organisation profitability and grow your business organically. Most organisations, however, struggle with developing a program that stands out and is competitive with the various loyalty programmes offered by other organisations. The key is to understand the different loyalty program structures you could implement and which fits best with the values of your organisation and members. Lucky for you, below are a few loyalty programs that have proven to work well for membership-based organisations. 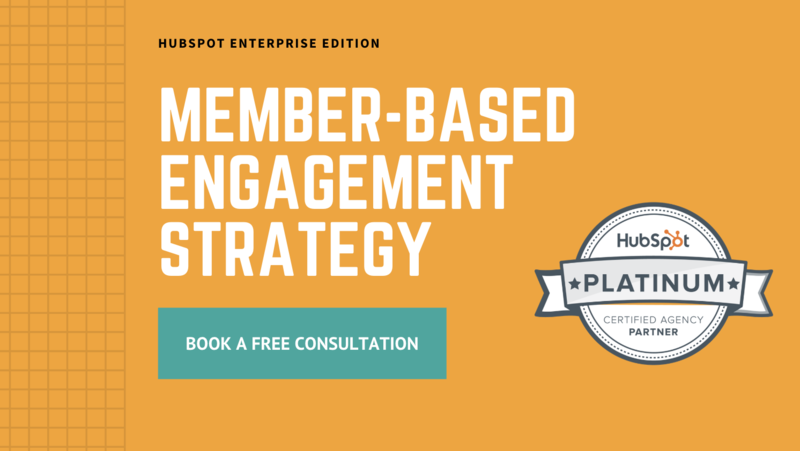 For a complete guide on how to retain as well as grow and engage your members, check out our Inbound Guide for Membership-based Organisations. A tiered system consists of multiple escalating membership levels, each of which offers certain exclusive benefits or perks, often that members can reach through a point system. Usually there is an initial reward for simply joining, like 1,000 points, for example, and then members can further invest in your organisation to earn more points. It probably goes without saying that as the levels increase, so should the benefits. 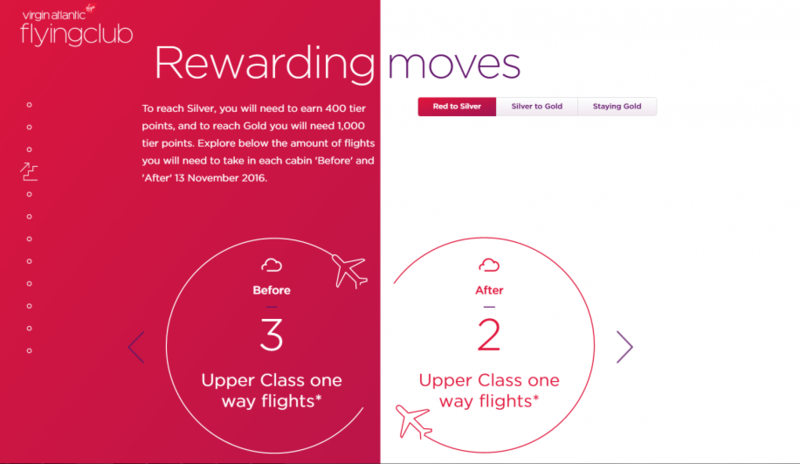 Airlines, like Virgin, use this system well with their frequent flyer programmes. As shown in the example below, it has red, silver and gold levels and show how to get from one to the next via points. A huge benefit of the tiered system is it requires long-term engagement with your members to inform them of new benefits or deals, which means frequent interaction with your branding. And if the incentives are strong enough, your members will be more likely to pass along to friends and family. A longevity loyalty program offers members rewards or perks for their ongoing membership, whether membership can be renewed on a monthly, quarterly or annual basis. The rewards you offer obviously depend on the nature of your organisation and what your members value. Some ideas include physical gifts, cool experiences or making donations to related causes. You can refer to your buyer personas as well as use HubSpot’s CRM and Marketing Hub to understand your members behaviour to determine which rewards make the most sense. This tactic also gives your organisation the opportunity to show your gratitude for your members and thank them for their ongoing commitment. A referral rewards program encourages current members to refer your organisation to their network in exchange for additional benefits. For example, when a current members gets a new member to join, the existing member could receive a $50 gift card to Woolworths. As with the longevity loyalty program, the reward or benefit offered should be a reflection of the values of your organisation and members. A Partners Loyalty Program offers your members deals with like-minded organisations and companies. As partners, you can either co-brand initiatives or cross-promote one another, allowing you to appeal new members while rewarding your current members. Exclusive discount codes or links are an inexpensive way for members to take advantage of these benefits. Alternatively, you could issue loyalty cards to members that they show in person to receive the rewards. 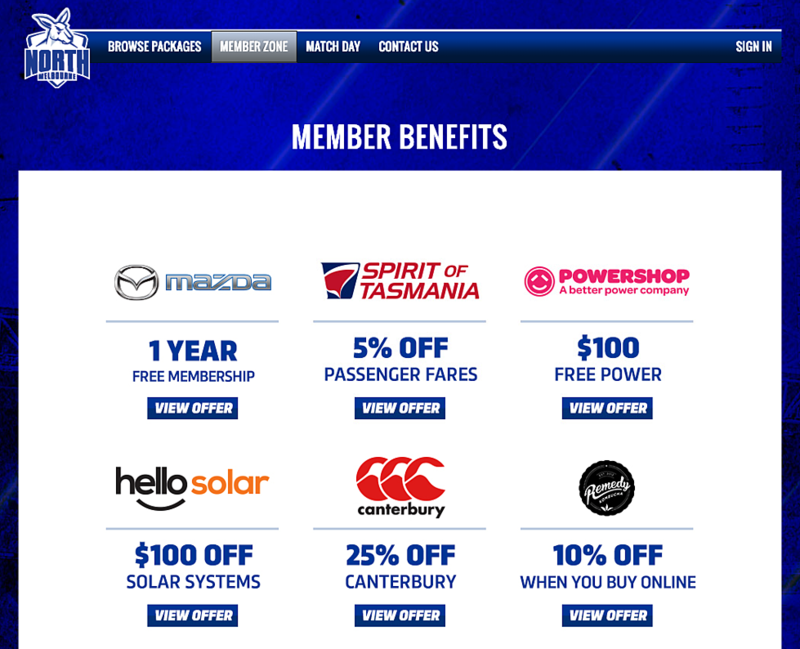 If you’re regional organisation, you could partner with local retailers like the North Melbourne Football Club as shown in the example below. If you’re a national organisation, you could explore working with online partners that are accessible regardless of your members location. For instance, Mental Health Foundation Australia could partner with the online therapy site TalkSpace to offer its members discounts. As you may have deduced, these programs can be combined in various ways to work for your organisation. It’s also worth noting, there is a lot of time and effort that goes into making these programs a reality, so just make sure you do your initial research into what perks your members will be most interested in and that you can truly deliver the rewards you’re promising.